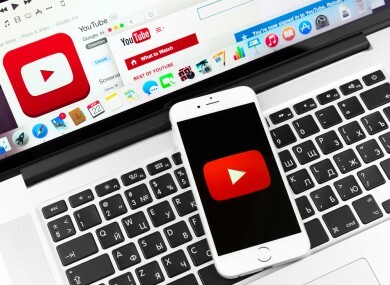 A slow connection can make watching YouTube videos a pain, but there are plugins that can help. WHEN YOU HAVE a slow internet connection, there’s nothing worse than having to wait for a YouTube video to play. For one, it takes ages for it to load up, it’s not sure what quality to set the video and once it starts playing, it hasn’t loaded enough to play to the end without interruption. If this is the case, then it may be worth downloading something like SmartVideo (Chrome and Firefox) which gives you control of YouTube buffering. It has a number of handy features such as allowing it to decide when to start your video based on your download speeds, deciding how much of the video should be loaded before it starts playing and notifying you when your video has reached that point. This applies to YouTube videos on the main site and those embedded on another site (like this one for example). It doesn’t solve the problem entirely, but if you find yourself regularly waiting for a video to load up, then this will make things a little easier for yourself. Email “YouTube videos taking too long to load up? This may make things more bearable”. Feedback on “YouTube videos taking too long to load up? This may make things more bearable”.